Birthday Giveaway #1: Win Products from Godiva Skincare! The month of March is finally around the corner! And you know what's the greatest thing for this month? It's my birthday! I'll be getting older and better again this year, and more blessed too, so I'll be giving away skincare products for my dear readers! 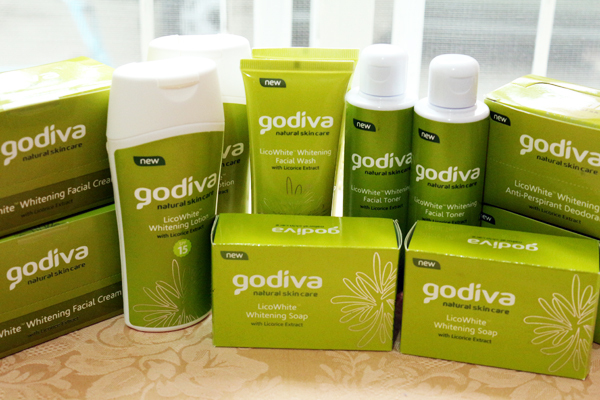 My warmest thanks to Godiva Natural Skincare for sponsoring these products! That's a lot of whitening products for a white skin which truly lasts! Hurry and join in using the Rafflecopter below. 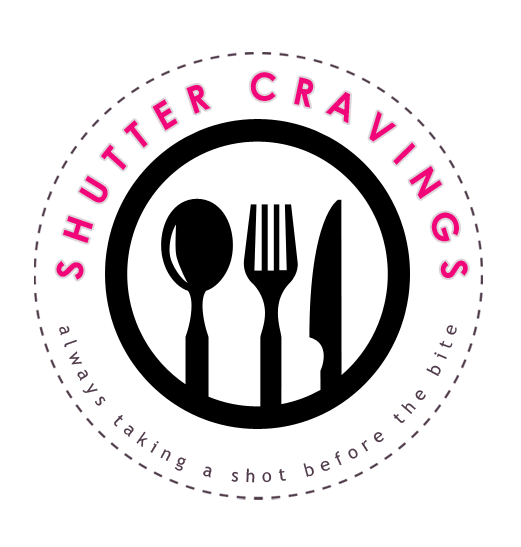 Contest will end on March 22, 2013 at 12:00 midnight. This giveaway is open to Philippine residents only and I will be the one to shoulder the shipping fee. Share this to your friends as well! Good luck! I salute this blog. 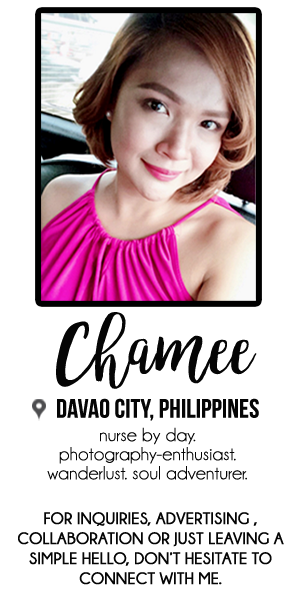 Go maam chamee -michael casas. Nakacomment najur ko. And ii know ill win. Hahahahahaha.